This is how Europeans redecorate their gut flora after the Christmas excess! This is a great Eastern European dish. 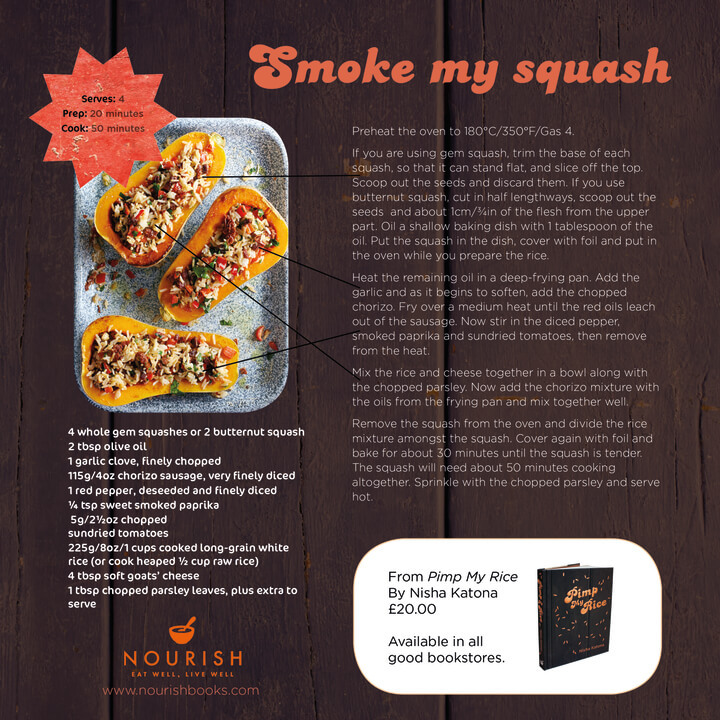 Its so light, tangy and full of flavour that it often sits with meat as a carbohydrate replacement. No one misses lumpen spuds with this stunner at the table. When I make this, I use 8 cucumbers and it still goes in a flash. All the vitamins, and all the pleasure. Peel and slice the cucumbers using the slicing bit of your grater. Add in all the ingredients and toss. Taste and check the sweet,salt,sour balance. If you want it more sour then add more vinegar. This dish is a matter of taste and you will make it your own. You can add creme fraiche or not depending on how light you want the dish. Try both ways and see which you prefer. The cucumbers will release their juice and an incredibly delicious liquor will form as the dish sits. Drink it and taste the goodness! Nisha Katona invites you to try three recipe ideas, adapted by her mother. A little twist of traditional Indian dishes to surprise your family with an Indian Lunch. Every Indian living abroad needs to get their spice fix for the day. This was my mother’s way and now it is mine. We had a version of this in Nepal and I have never forgotten how sublime it tasted. Mum worked hard to crack the right formula and voila. It also appeals to her need to take a great British staple and pimp it Indian style. This dish is utterly addictive and great for a lunchtime treat or sly supper spectacle. It is so very simple but it has so much flavour. The addition of the paste really gets this dish singing. No matter what time I eat this, it takes me straight to that Kathmandu guest house with the sun on my back and a slice of golden Himalayan heaven in my hand. Mix all the ingredients together, cover the non toasted side of the bread and grill until bubbling and golden. This dish has its origins in my mother’s cocky resourcefulness. Ever has it been the way with Indian mothers, that they will not be outdone by any of the big chains! I remember driving though one particular fried chicken chain with her and relishing the cute little balls of fried deliciousness. Nothing irks my mother more than this; than her own daughter enjoying a dish that she had not created. She set to work in her kitchen of alchemy and invited me over one night, triumphant, at her creation. She had trumped the fast food warriors and I have to take my hat of to her. These Korma popcorn balls were utterly light, packed with flavour and to top it all extremely quick and simple to make. The Spinach dip is a quick construction job; deeply tangy and satisfying, a perfect cooling creamy accompaniment to my mothers lip smacking golden orbs of culinary genius. Rub the chicken pieces with a 1 1/2 tablespoons of Korma paste,lemon juice, garlic puree, egg, salt. Combine the yoghurt, a dessertspoon of the madras paste and the spinach, a touch of lemon juice and salt. This dish is a firm family favourite. It is one of our signature New Years Eve Dishes. Ribs are such a great party cut of meat! These ribs are so simple and quick to prepare that you can create a banquet hall pile of them in no time and they make a stunningly extravagant centrepiece. I used to make these using just the tamarind but it was the addition of the tikka paste that really got people talking about them. We are plagued by requests for this recipe and here it is. Marinade, roast and enjoy. Rub the ribs with garlic and garamasala and roast. Fry onions, ginger and garlic, add 2 dessertspoons of Pataks Tikka Paste, 1 dessert spoon of honey, 1 dessert spoon of tamarind concentrate. Simmer adding a little water to loosen the glaze. Add in the ribs and simmer for the last few minutes, sprinkle with chopped coriander and serve with a finger bowl! Pimp My Rice Recipes for you to try! 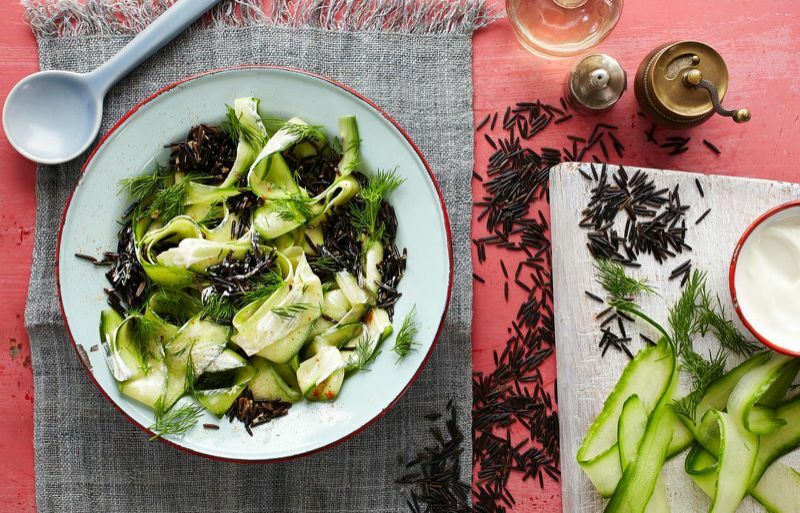 Here are two rice recipes to spice up your kitchen! 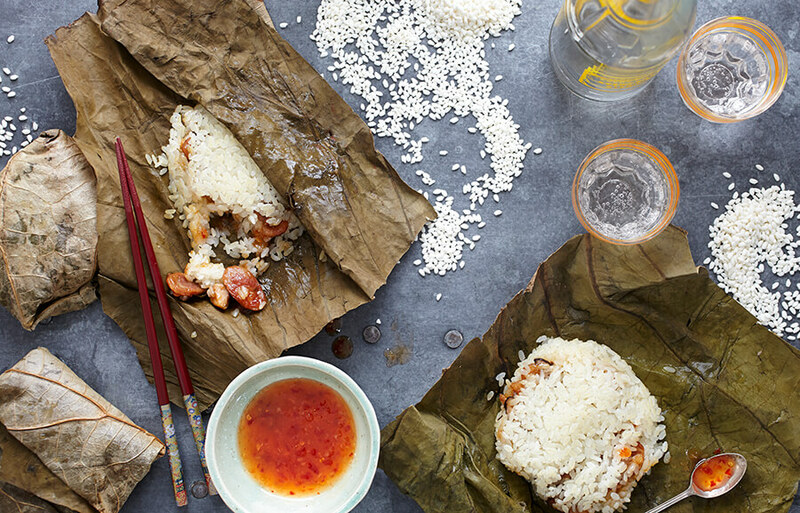 Across continents, rice is the dramatic centrepiece of the table and at the heart of life. 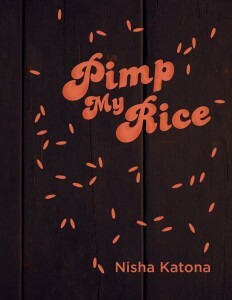 In Pimp My Rice, Nisha Katona shares recipes from her home kitchen and around the globe. Here are two great examples from the book for you to try! https://nourishbooks.com/wp-content/uploads/2015/11/Pimp-my-rice.jpg 643 1000 Nourish https://nourishbooks.com/wp-content/uploads/2018/04/NourishLogo340x156-300x138-300x138.png Nourish2015-11-04 14:01:072015-11-04 14:09:29Pimp My Rice Recipes for you to try! When Indians want to give their guts a spa treatment, they get out the lentils. 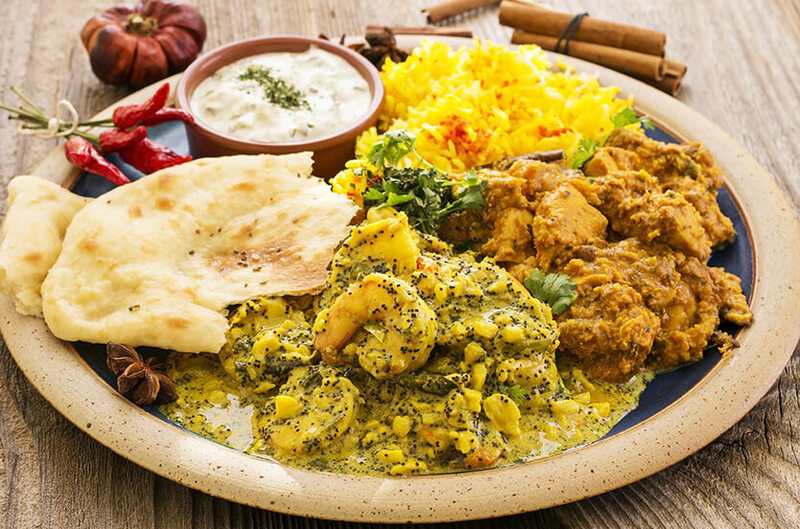 Every Indian has a bowl of dahl at the ready in the fridge, it is to India what ‘Dairylea on toast’ is to St Helens – stumbling in at night, a quick warming comfort. 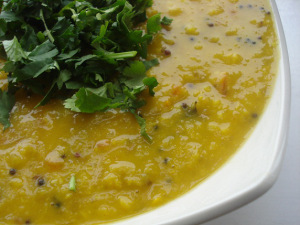 Full of protein, fat free and quick to cook, Dahl makes a great meat replacement. The freshness of the lemon and the green zing of the coriander give this dish a Jo Malone elegance. Lentils are not just for soap dodgers, how about a 2013 ‘meat free Monday’ resolution? Lentils could change your life and health for the better! Ingredients: one cup of red lentils; 2 1/2 Cups of water; 1 teaspoon turmeric; 1/2 tin chopped tomato; 1 teaspoon cumin seeds; 1 tablespoon of vegetable oil; 1 chopped green chili (optional); salt to taste; 1 heaped teaspoon of sugar; juice of 1/2 lemon-more if you like it very lemony; half a bunch of chopped coriander leaf. In a big pan, boil up your water, lentils, tomato, turmeric until it becomes like a medium thick soup. Add more water if you want it looser, boil on if you want it thicker. In a separate pan, heat the oil, add the cumin seeds. When the have finished spluttering, add the green chili and turn off the heat. Add the spiced oil to the boiled lentils and add the sugar, salt and lemon juice. Simmer for a further 5 minutes and add the coriander in at the end. Serve with rice, with wraps or on its own with a spoon. Great cold with hot buttered toast! You can find the video lesson of this recipe on www.nishakatona.com. 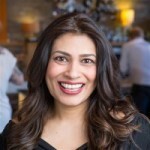 About the Author: Nisha Katona is a food writer, Indian Cookery teacher and founder of Mowgli Street food. She has series of Youtube video tutorials that have a worldwide following. She has over 22000 twitter followers for her daily recipes and live Curry Clinics. She has recently worked on a filming project with Food Network. Professionally Nisha has worked as a Barrister for over 20 years in the area of Child Protection. In 2008 the Department of Culture, Media and Sport appointed her as trustee of National Museums Liverpool and in 2009, the Cabinet Office appointed her as an Ambassador for Diversity in Public Appointments, and in this capacity has been engaged as an expert advisor by The Guardian newspaper. Food is a little like fashion. There are fads that are bang on trend, there are timeless classics, there is the readily forgiven ethnic scene and the crushingly difficult haute couture of the Michelin aspiration. And like fashion, certain genres inspire jaded disdain at any one moment – the ra-ra skirt, the slanket and the onesie of the food world now, seem to be the concepts of ‘dirty food’, ‘pulled pork’ and sadly for me, ‘street food’. It is very easy to roll ones eyes at the ubiquitous. But are we being too harsh in our judgment? Are these genres of food, in fact, timeless; simply adding to the colours of the ever brightening food scene? It is this question that keeps me up night after night. I built Mowgli Street Food only 9 months ago. I gave up my life as a Barrister and the hallowed security that went with that. Everything I own, or saved or inherited is in her. I would not have done this to build a vanity project based on a fad with no legs. And yet-night after night I moot the need to remove the words ‘Street Food’ from our title. Mowgli is a pet name I called my children. It is a soft round word filled with love for me. Street food, the thorny phrase, to me, is the way a billion Indians eat every day. In fact it is not just Indians that eat like this. 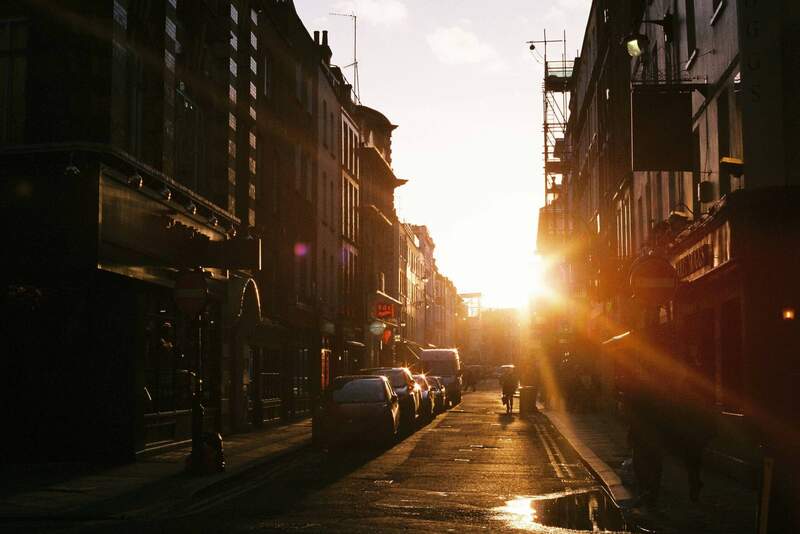 Street Food is the daily dining experience of the majority of the worlds population. The restaurant is an eating construct of the cold and wealthy west. In the East, food has a brisker, more intense articulation. In the heat of the East, workers and diners do not want to sit inside a stuffy building filled with cooking fumes. Air conditioning, refrigeration, complex kitchen equipment, expensive overheads all militate towards humble great, food pedlars selling their signature dishes from open stalls on the worlds chaotic and peopled pavements. Street food is the way Indians eat on the way to and from school, the office, at railway stations, outside their homes, day in day out. Street Food is a concept as old as the foundations of the earth. It was a concept born as soon as currency and community breathed their first. Street food is to the food world what shoes are to fashion. From Choo’s to Chappals, it may have been hijacked by the niche but it will always be a humble, undress necessity. For me, and for Mowgli, thankfully, whichever way I look at it, Street Food has legs and in a good way. I hope for all of us, that the informal, honest, smash and grab, big flavoured concept of world Street Food scene is going nowhere.